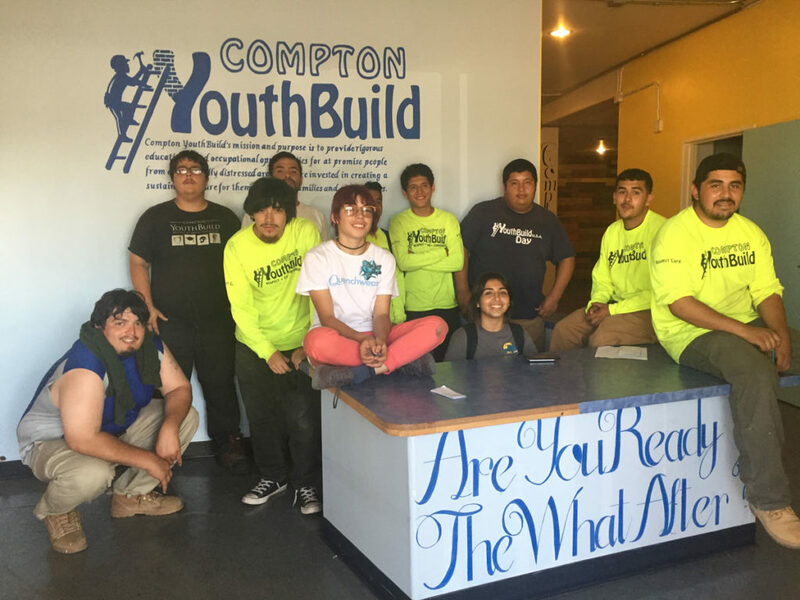 Compton Youthbuild Says Goodbye to 477 Compton Blvd. - EntreNous Youth Empowerment Services, Inc.
Compton Youthbuild Says Goodbye to 477 Compton Blvd. Compton YouthBuild says goodbye to its program space at 477 E. Compton YouthBuild with a whole host of mixed emotions. We are so excited for the journey that lies ahead, but sad to loose the space we have called home for the last four years. Change is a necessary part of life, and we look forward to the memories we will create in our new program location. We are confident even though the physical location has changed, that the respect, care and compassion will remain the same!